Duncan's research interests cover employee voice, local labour markets and transitions into work. 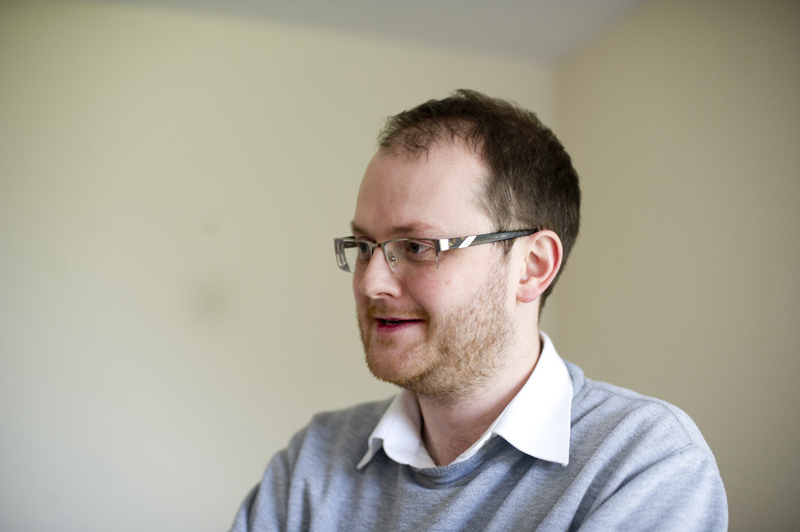 Duncan has worked at IER as a research associate since December 2007. He previously worked at the Industrial Relations Research Unit (IRRU), Warwick Business School between 2005 and 2007. He rejoined IRRU in 2014 to work on a contract to supply updates to Eurofound - the contract being held jointly between IRRU and IER. Since October 2015 he has worked at IER on a 20% contract and been undertaking a PhD in Warwick Business School, which is being funded by a WBS scholarship. Duncan is also currently vice-president of the Warwick Branch of the UCU.